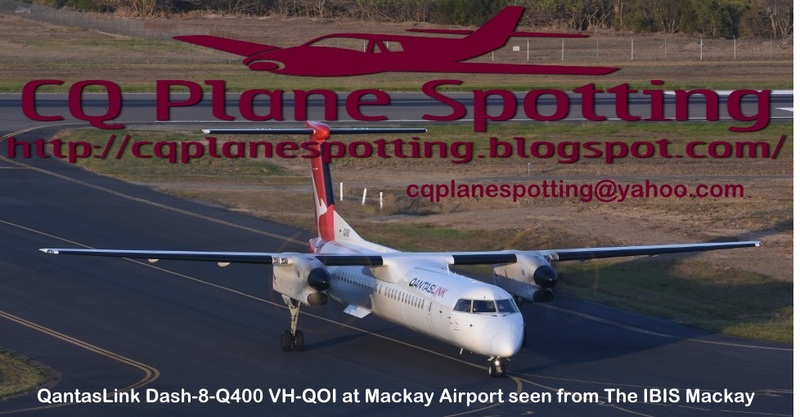 On Monday 28 May, Royal Australian Air Force (RAAF) Lockheed C-130J-30 Hercules transport aircraft A97-449 was spotted approaching Rockhampton Airport. It looked to fly up from Melbourne (Tullamarine) and was heard to be using the radio callsign of "Trojan 12". A97-449 appeared to bring another load of personnel and equipment which I presume is in support of the land/sea joint military exercise which is currently underway in the Shoalwater Bay Training Area (SWBTA). After a short time on the ground, A97-449 "Trojan 12" departed Rocky for RAAF Base Richmond.